Adele broke records last night and we're not even surprised! 6. 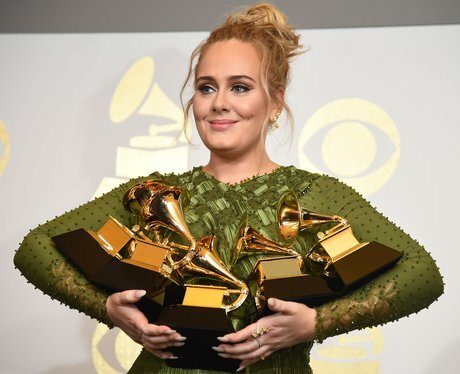 Adele broke records last night and we're not even surprised!